Olivero Law P.A. proudly provides aggressive criminal defense, family law, estate planning, and civil legal representation throughout Central Florida. An experienced and proven trial lawyer with a personal approach. 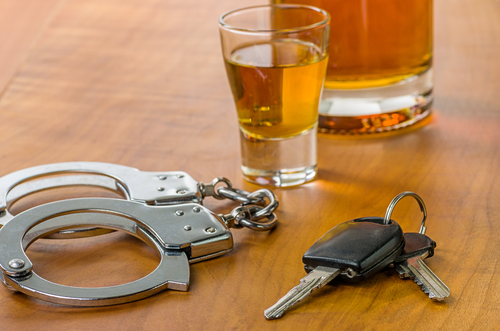 Olivero Law, PA has the experience you need to fight and defend against a variety of criminal charges such as: DUI, Drug Crimes, Traffic Offenses, and more. When facing serious legal matters in your life, you want an attorney proven to fight for your rights who is not afraid to take your case to trial. Olivero Law, P.A. has taken many cases to trial, with great success, and is ready to fight for you. 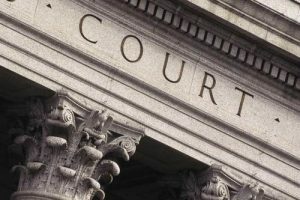 Facing a divorce, child custody dispute, injunction, domestic violence or other family-related issue can be emotional and stressful. Olivero Law, P.A. recognizes the stress associated with any family-related issue and the personal ways it can and will affect you. That’s why Olivero Law, P.A. is committed to providing each client the high-quality assistance and representation they deserve when dealing with these matters. Have a question? I bet we have the answer.